This class is designed to teach the laws that relate to weapons, the use of deadly force, handgun use & safety, and non-violent dispute resolution. 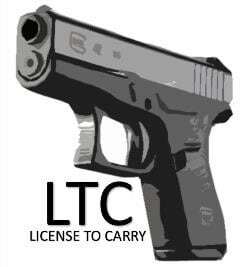 This class is for those who are already familiar with handguns and shooting. It’s a 4-hour class followed by a short exam, then time at the gun range, finished between 4 & 5 pm. MPPD Capt. Jack Ashton will be instructing this class. OK to bring a snack! Registration Required.